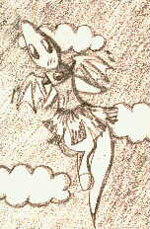 As for the Dark Faerie, she acted more pleasant--a smile always on her face. "I am Dr. Sloth," he said with pride, "And you, my dear, are my daughter." It was Mavena. Now they knew where she was, but they couldn't get in until she came out, and how could they get in to edit the news?? "I'm on a quest," Moonlight said thoughtfully. "You see, I'm trying to find something I'm good at..."
"Well, what you said touched everyone's heart," Ashley said. Who knows, I thought, maybe Jack will even come out with an actual Starry Paintbrush for Blumaroos. ...the blade was silver with the same symbol on it that I saw in the chamber where Taricha had switched bodies with me. 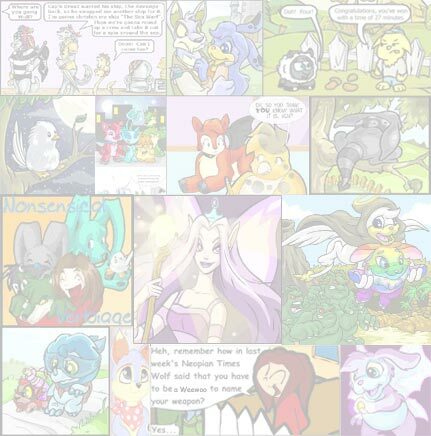 Read the answers to the most commonly asked NeoPet questions this week in the Editorial section. 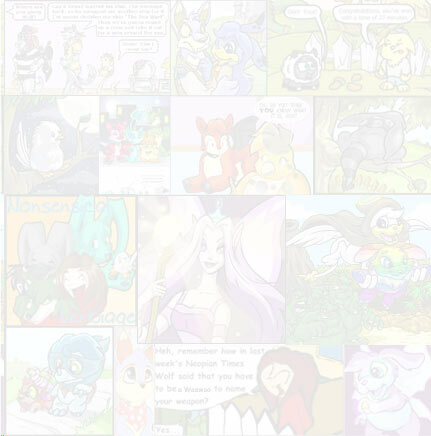 Each week the most popular questions will be answered by one of the creators of NeoPets, so keep checking back to stay updated.